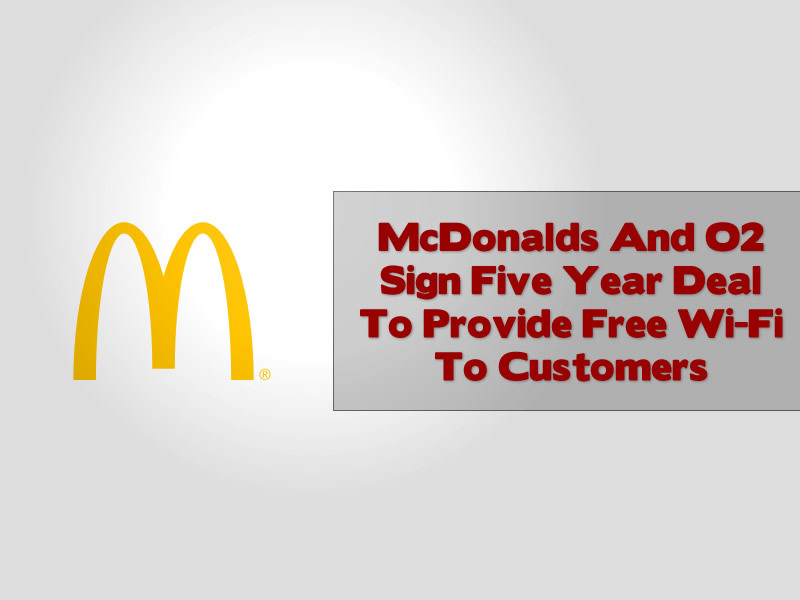 O2 signs a five year deal with UK McDonalds to provide high speed Wi-Fi internet access to patrons of their UK restaurants if they sign up to the O2 offer. 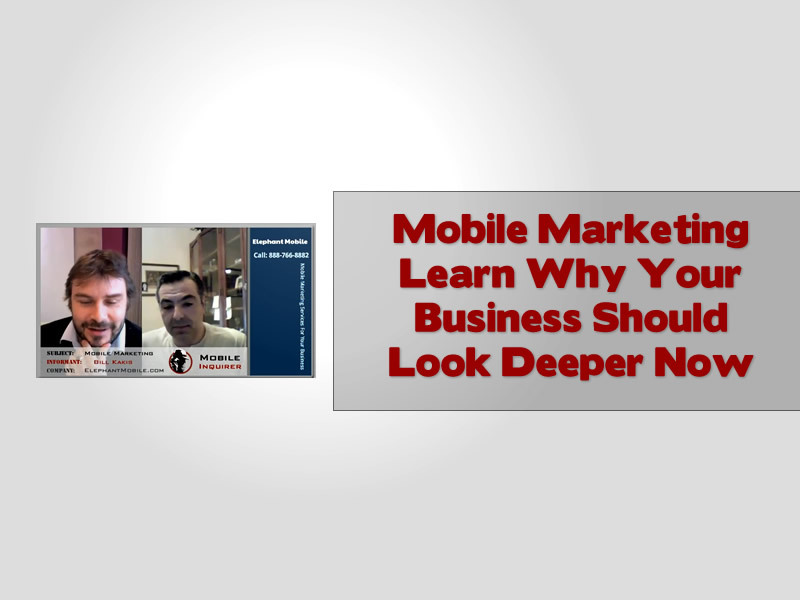 What can mobile technology do for your business? Many want to know the answer and Mike Grebennikov is all too happy to discuss options. 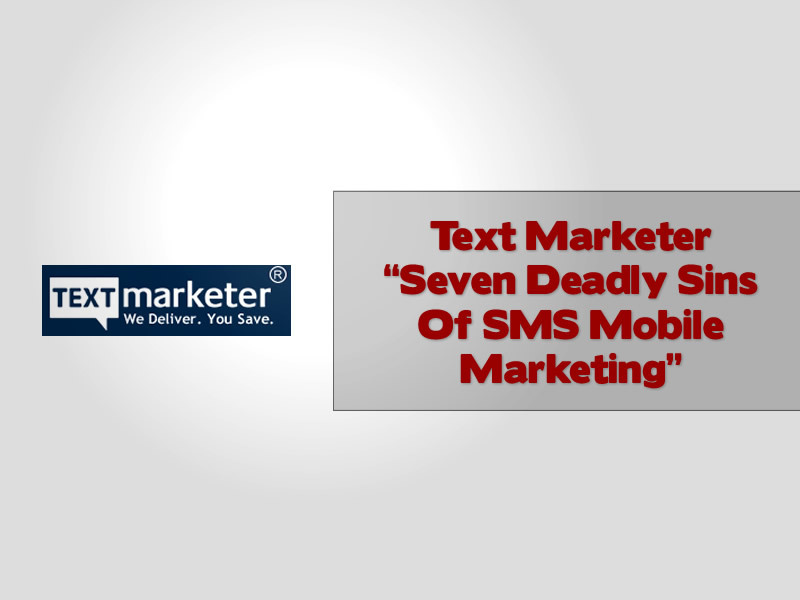 We interview Bill Kakis of Mobile Elephant and learn in depth knowledge and insights about mobile marketing for small businesses and larger organisations, covering SMS, QR codes, NFC, Rich media. 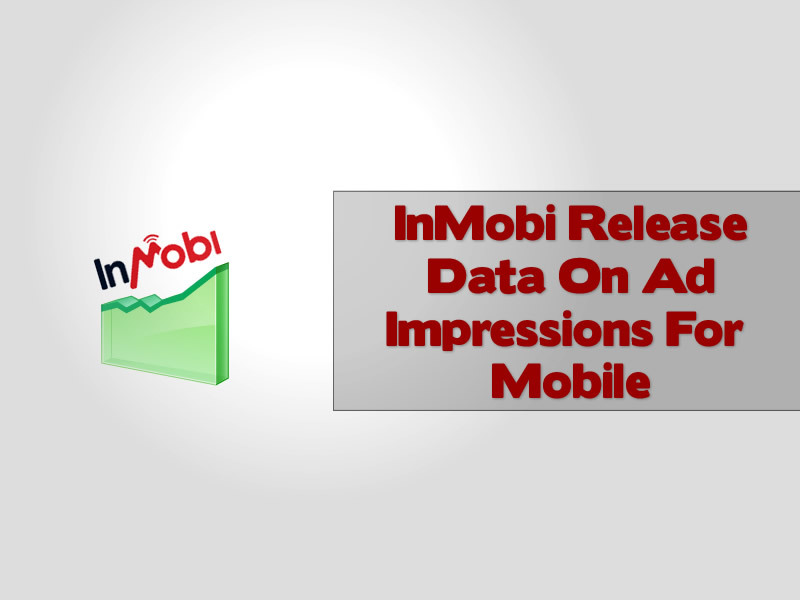 InMobi reported significant growth in ad impressions on devices such as smartphones and tablets in late 2011, we take a look at the growth of these mediums as a means of getting messages and advertising across new channels and eyeballs. Free Wi-Fi with your coke, but you will need to hang around. 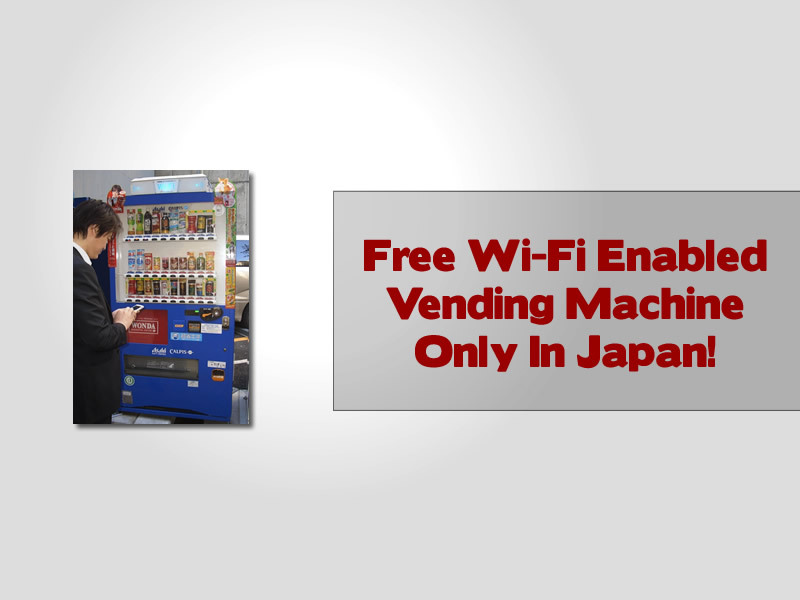 Yes only in Japan can you tap into free Wi-Fi while you are suing a vending machine, we take a look at this novel approach to marketing from Asahi. 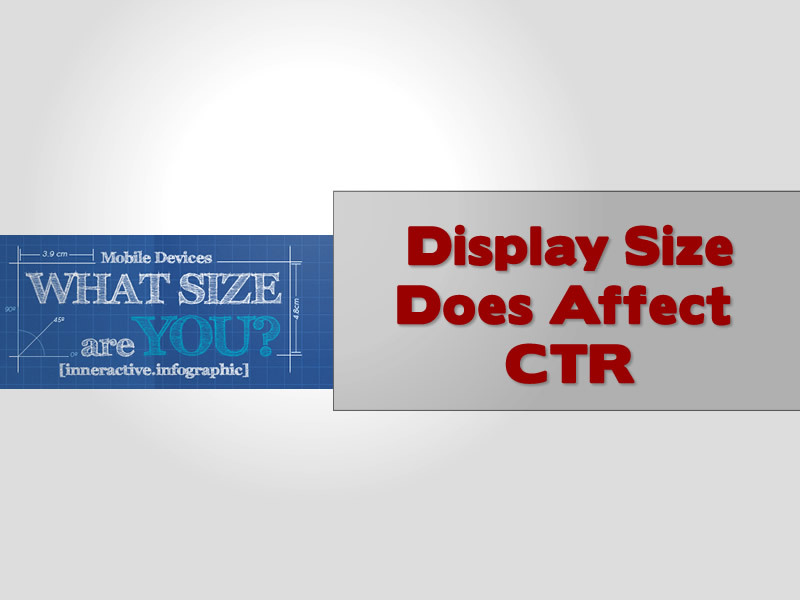 Does the size of a devices display have an effect on the CTR click through rate of adverts displayed on websites and applications? We take a look at an infographic from inneractive that shows the relationship more clearly. Verizon Galaxy Nexus Facebook $154.99 Discount Offer From Letstalk All Gone! 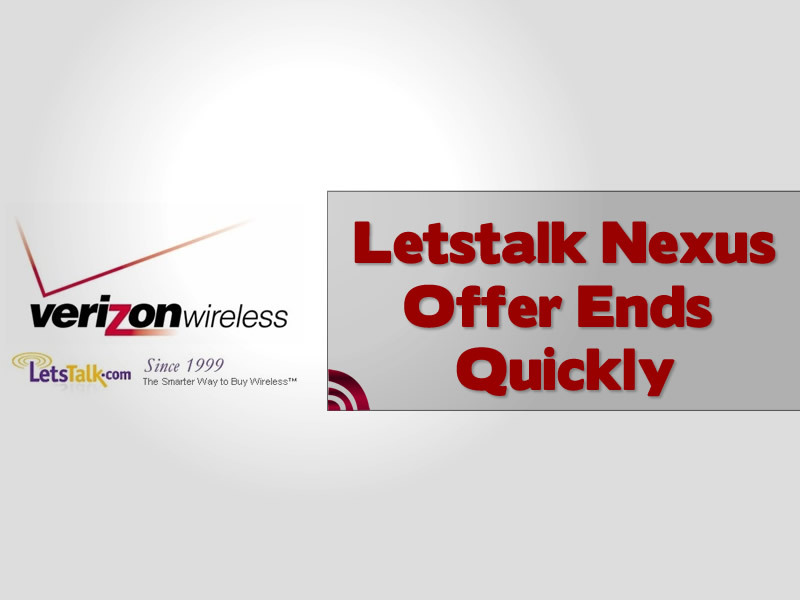 Letstalk used social media effectively to take the buzz and anticipation about the new Samsung galaxy Nexus US release and obtain a nice share of facebook followers while offering initial buyers a hefty discount on the new smartphone. 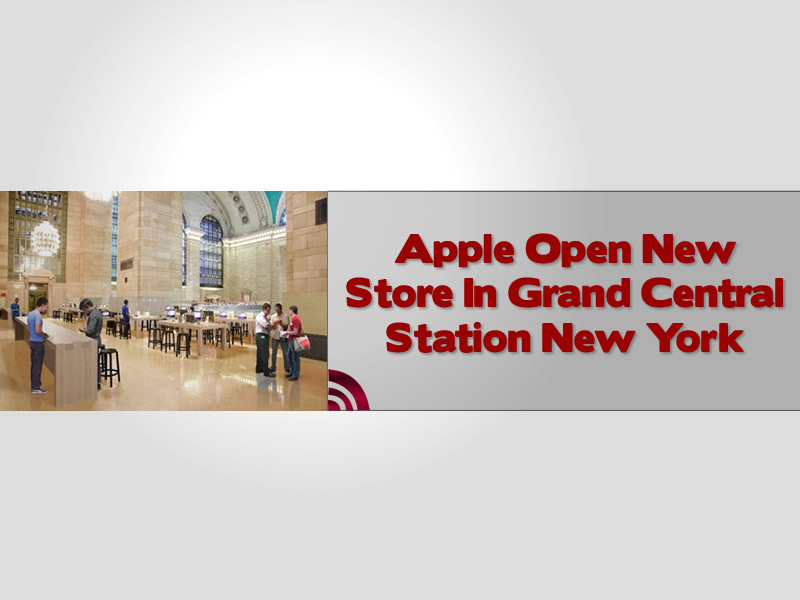 Having just partaken in a surrogate Apple experience courtesy of my girlfriend, 12 years after I bought my first Mac back in 1999, when there were no stores, I must report that by god it puts other stores to shame. 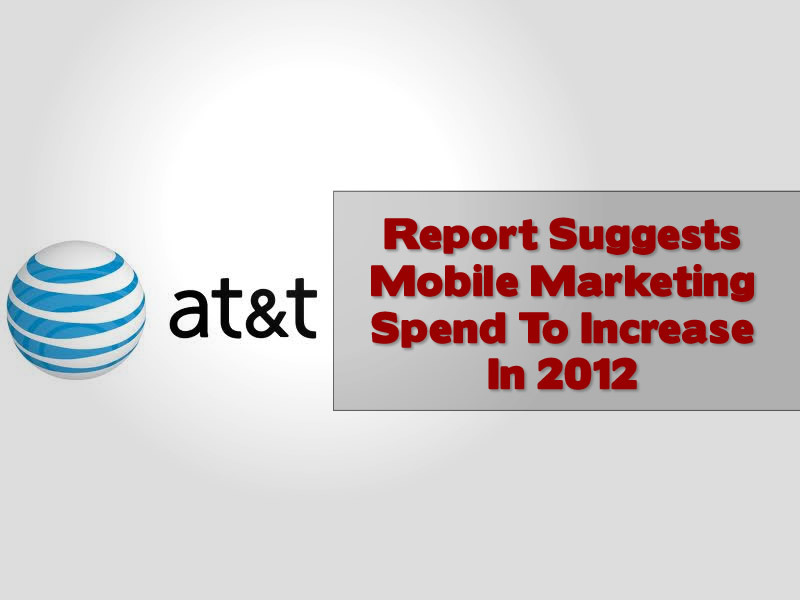 Mobile marketing is set to become a highly discussed topic in 2012, we take a look at some survey data from AT&T which suggests that barcodes will be hot property in the next year for marketing managers. 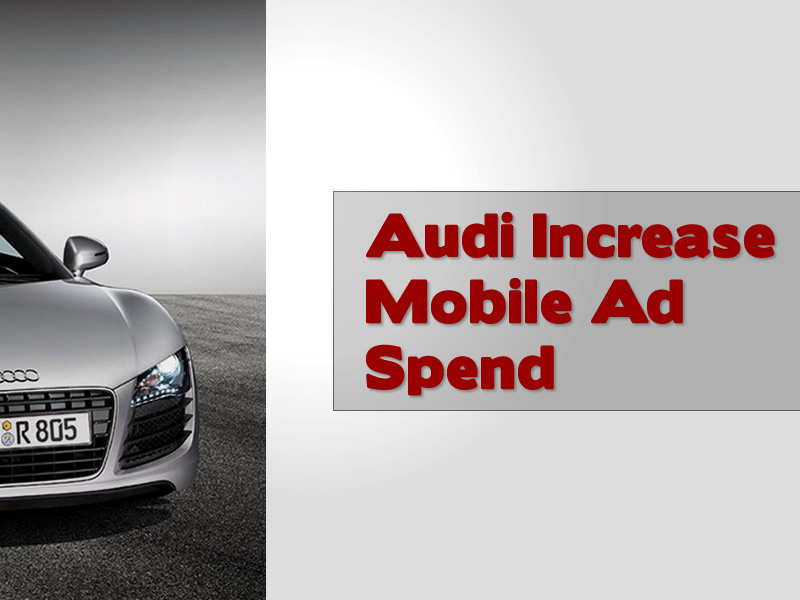 With many brands still unsure about the direction they want to go with mobile advertising, Audi are sure of their direction as mobile traffic increases from tablets and smartphones from the kind of demographics that they target perfectly. 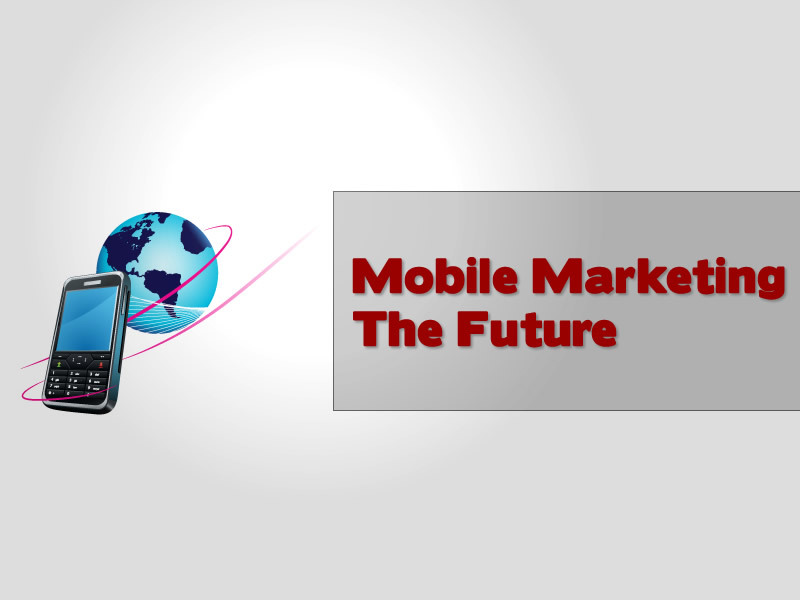 Mobile marketing is the new challenge facing brands and networks, what will happen in this arena in the future of advertising, we try to forecast some areas that mobile will grow? 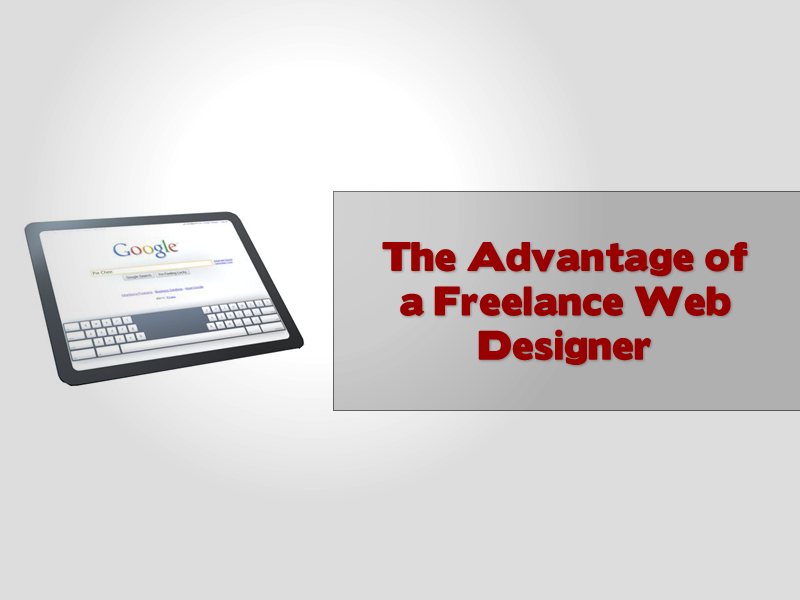 If you need a new website you will need to choose from a freelance wed designer or a digital marketing agency. 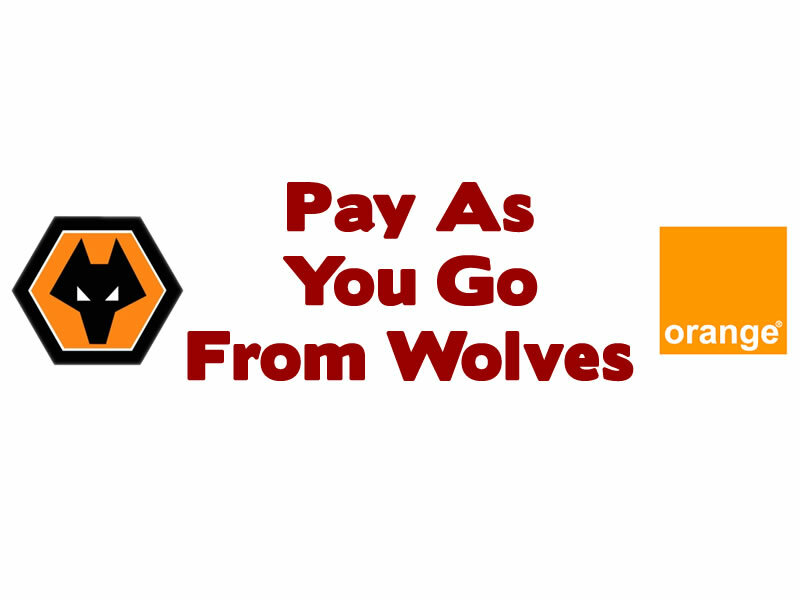 The question is which route is right for you and your budget and requirements, we examine.